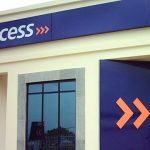 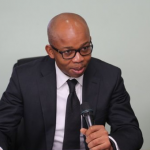 Access Bank customers can now get loan right on their phones.Access Bank Plc has launched a special USSD code to provide quicker and instant access to loans for its customers. 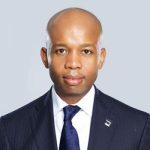 The bank said the USSD code is a strategic tool for the recently-launched PayDay Loan product by the bank. 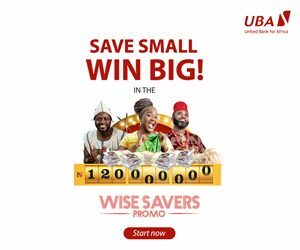 Unveiled in partnership with Remita, PayDay Loan requires no collateral or guarantor, enabling customers to obtain loans instantly without visiting the bank – thereby enabling customers to meet their urgent financial needs before receiving their salaries. 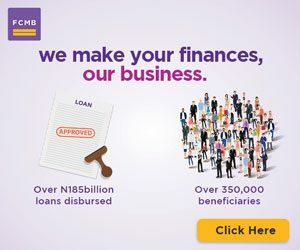 It is only applicable to access bank customers only.